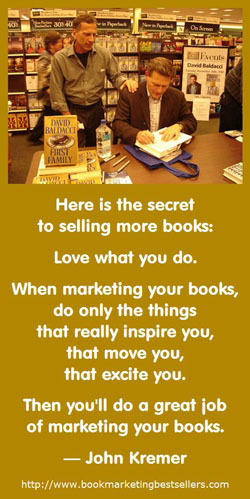 Here is the secret to selling more books: Love what you do. 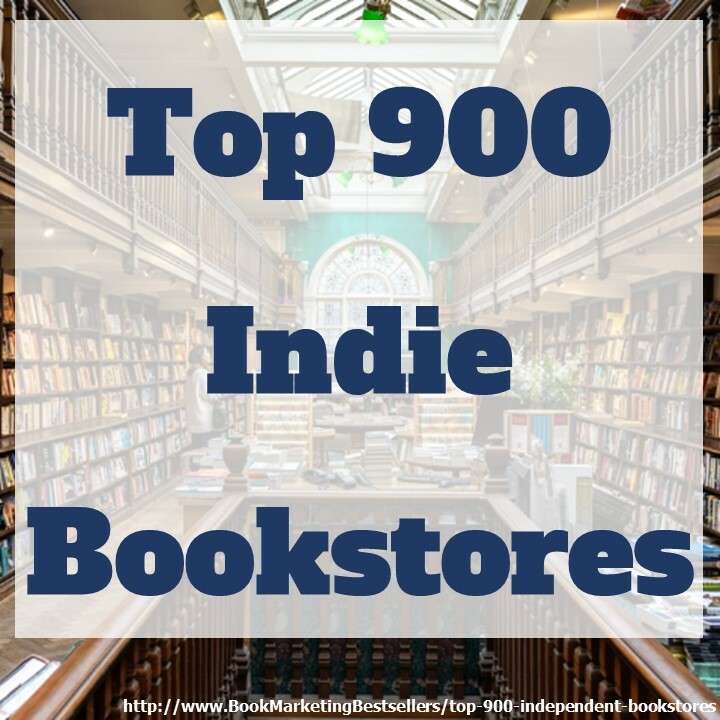 When marketing your books, do only the things that really inspire you, that move you, that excite you. Then you’ll do a great job of marketing. Be true to yourself. Do the promotions that match your heart, your mind, your service. Ignore the rest (or pay someone else to do those things). You can change the world, but you always have to start with yourself. Find those parts of marketing that truly work for you – and do those again and again. Now, to find those parts of marketing, you really have to try all the different roles of marketing at least once or twice. That’s the only way you’ll discover what zings your zinger, zaps your zapper, and rocks your soul. Marketing should be fun. Only if it’s fun will you do it well. And only if you do it well will you touch other people’s hearts, minds, bodies, and souls. It is entirely possible to rock other people’s worlds – but only if you start by rocking your own soul. Now go out and discover what rocks your soul. 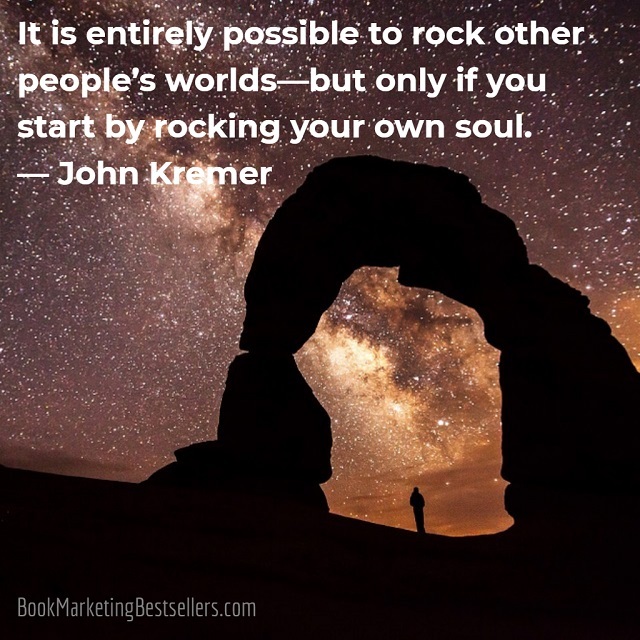 It is entirely possible to rock other people’s worlds – but only if you start by rocking your own soul. 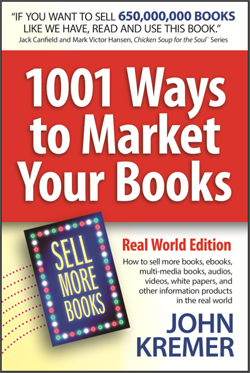 Book Marketing Tip: Do the promotions that match your heart, your mind, your service. Find those parts of marketing that truly work for you – and do those again and again. 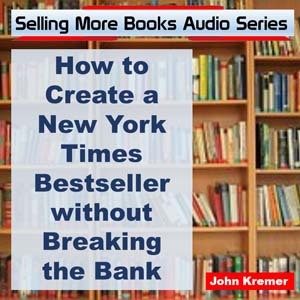 Book Marketing Tip: Marketing should be fun. Only if it’s fun will you do it well.